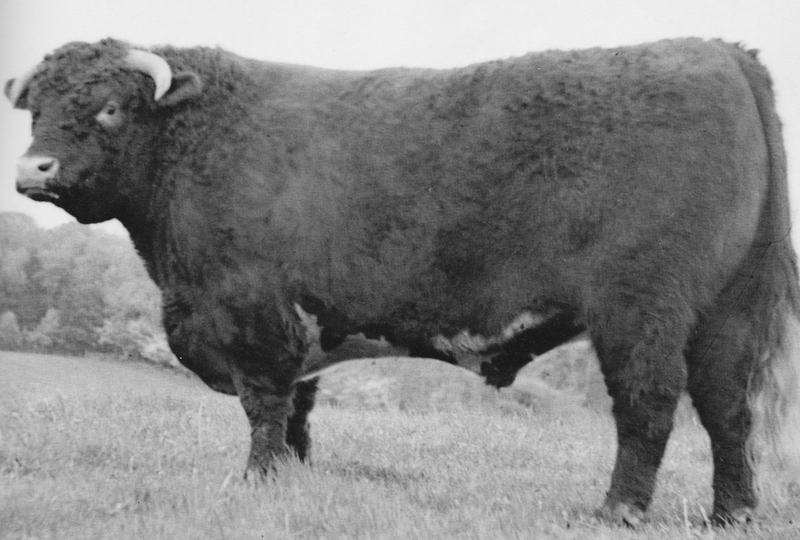 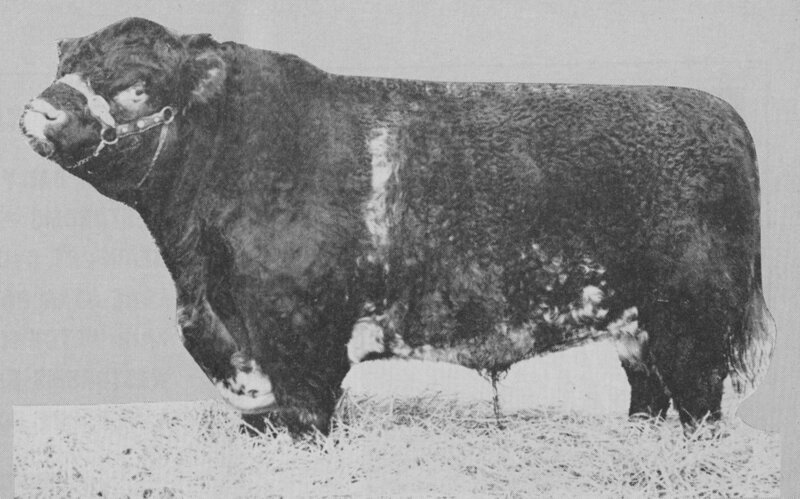 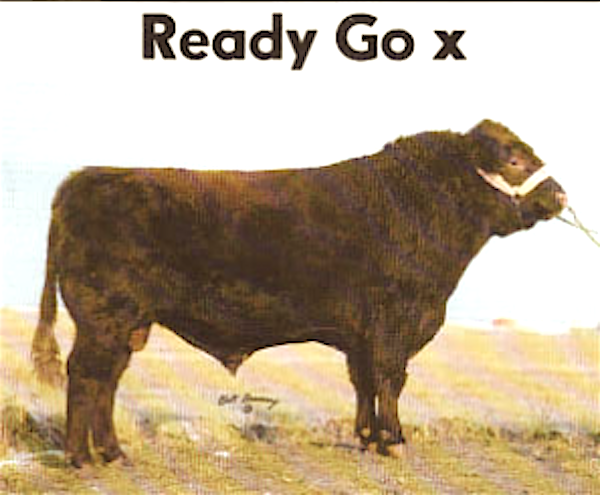 These photos of Shorthorns bulls stretching from 1900-1980 were compiled from various sources. 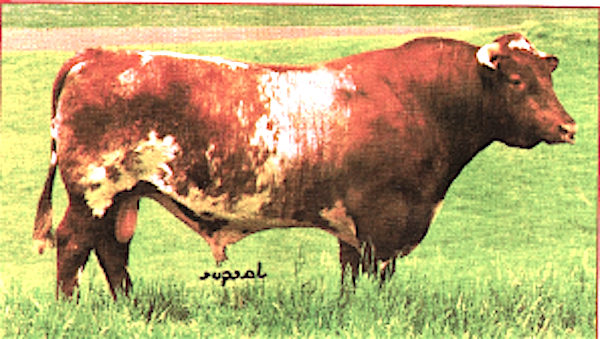 (The quality of these photos varies due to limited size & quality of the original pictures.) 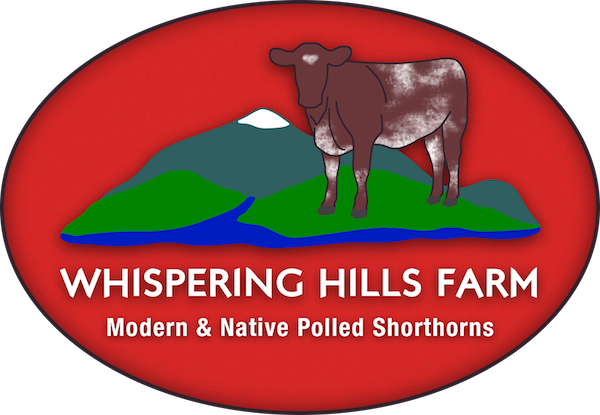 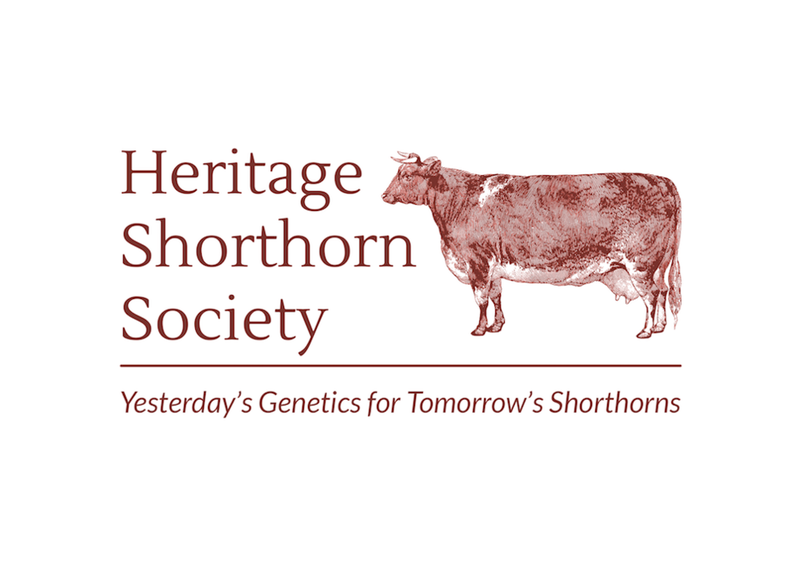 Most of these bulls are Native “Heritage” Shorthorns, which have made a significant contribution to Shorthorn genetics. 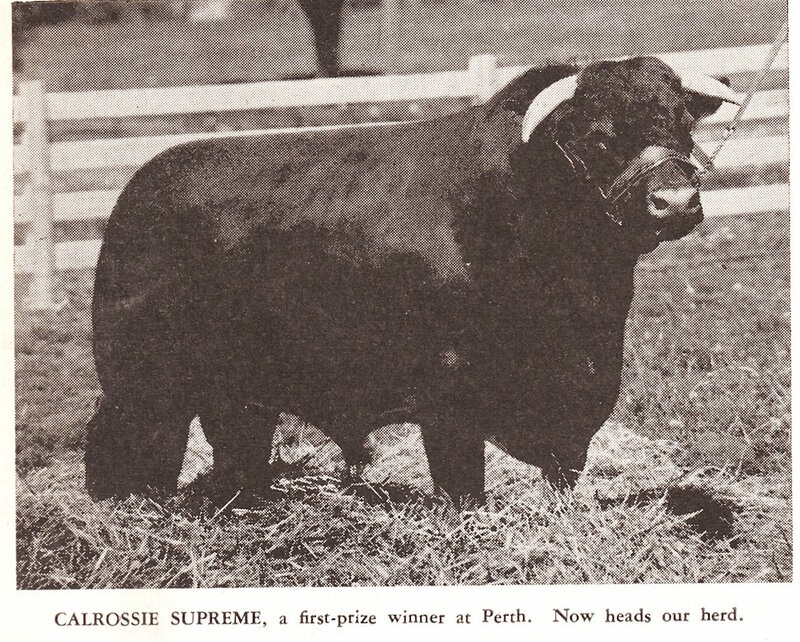 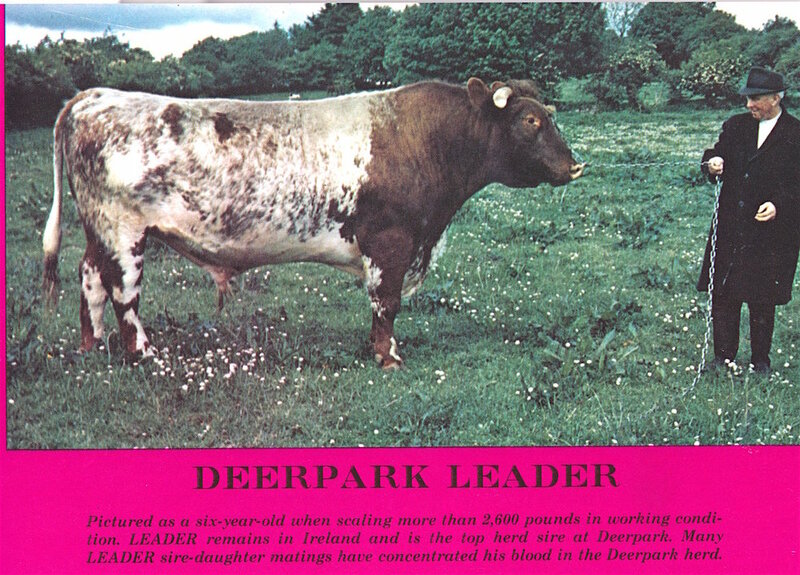 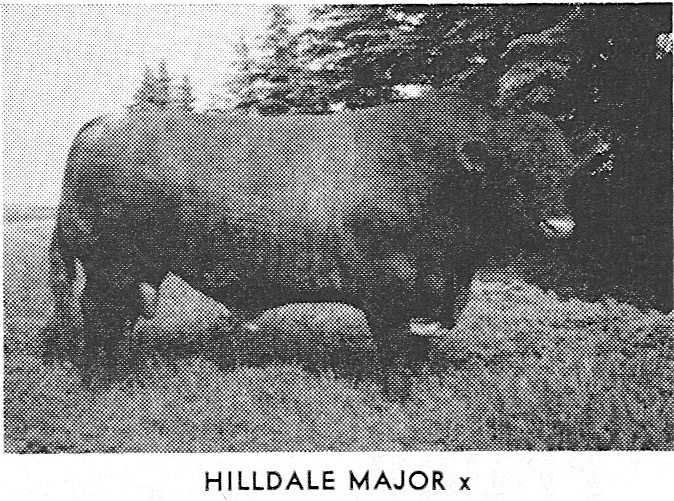 It is always informative to see pictures of these bulls in addition to knowing pedigrees & reputation. 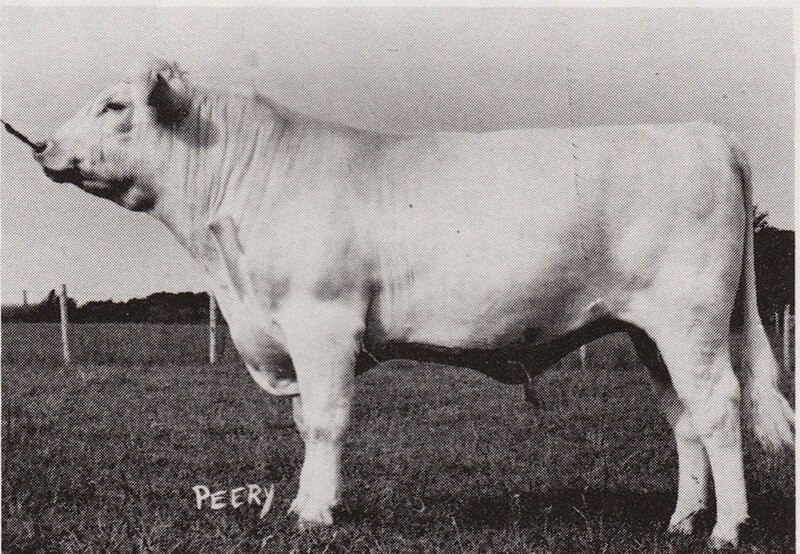 Pictures will be added as we continue to review Shorthorn history and try to give viewers a sense of both type and evolvement of the Shorthorn breed during this period. 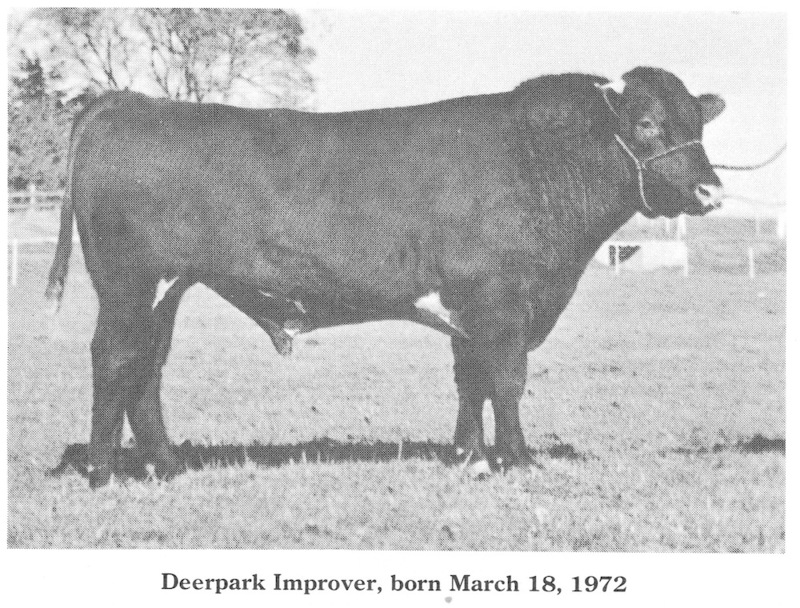 Hopefully viewers will find the photos both interesting and informative. 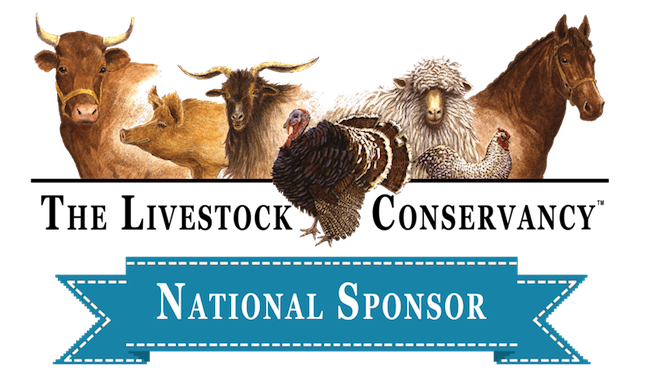 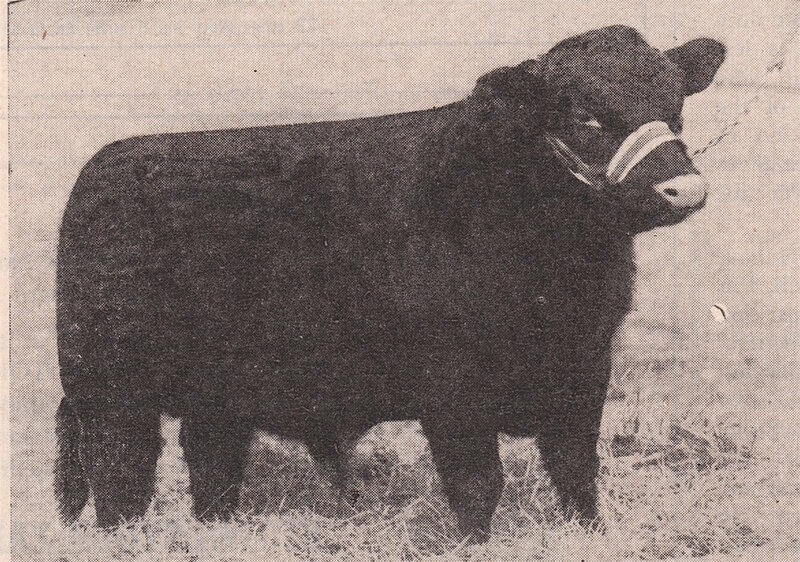 I want to thank Wally Klose of Twin Bridges, Montana for his contributions to this project. 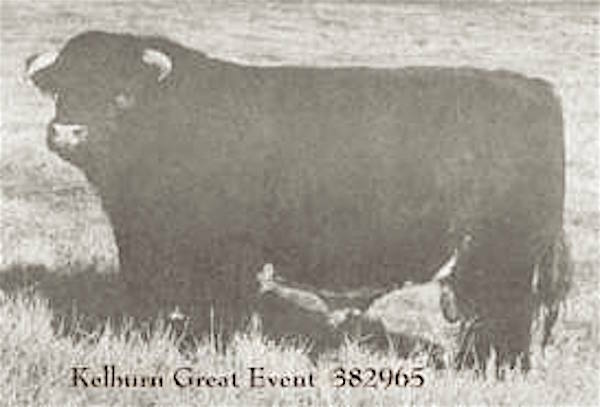 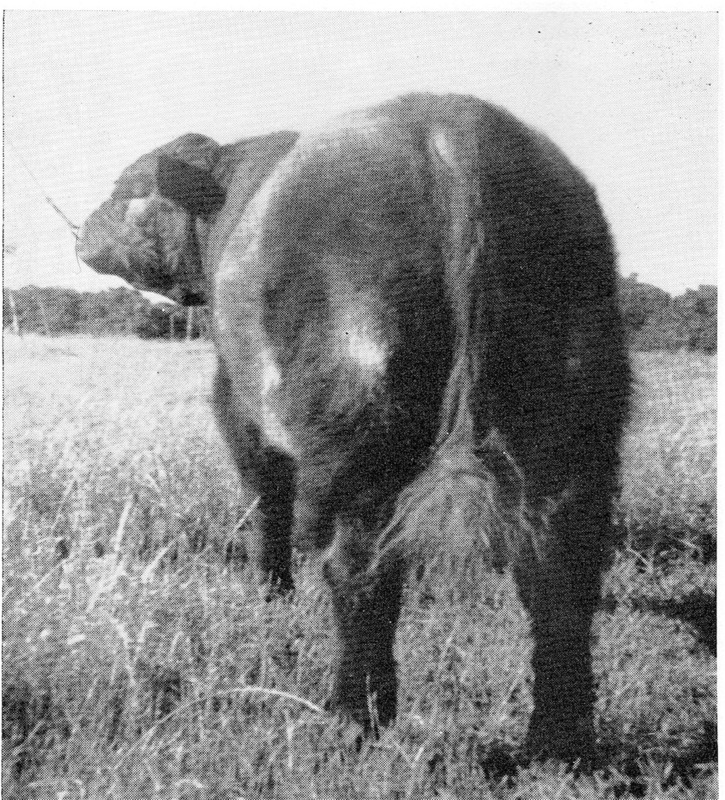 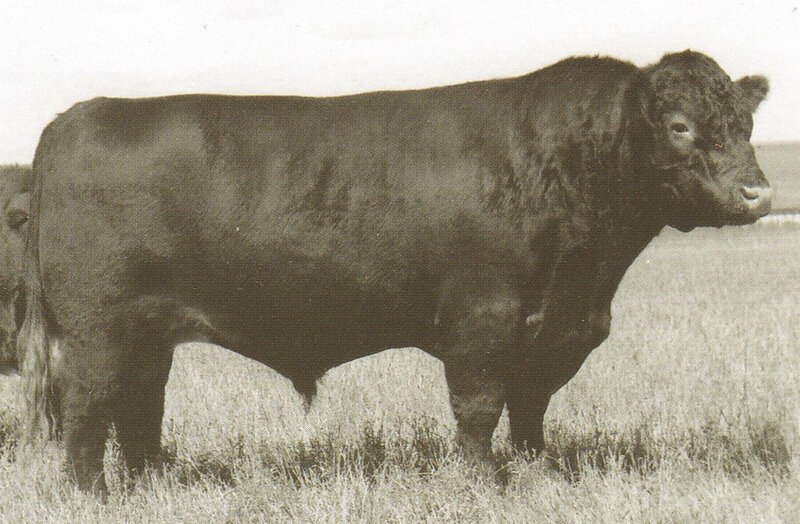 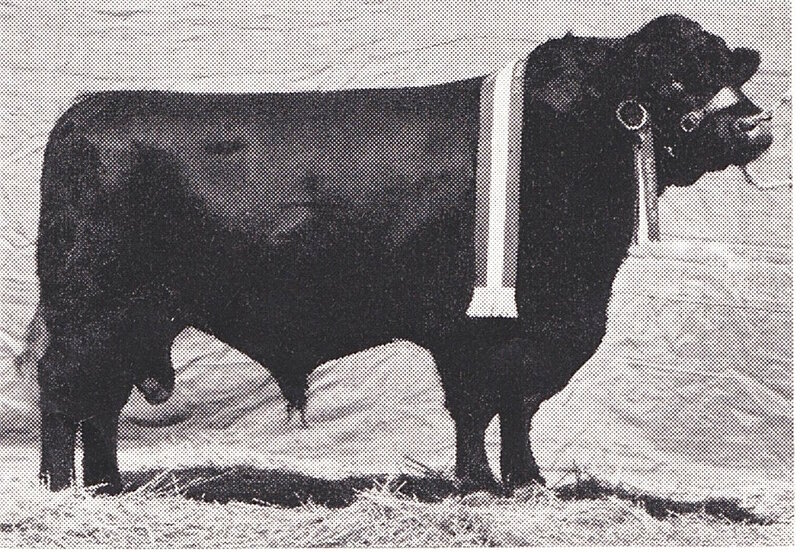 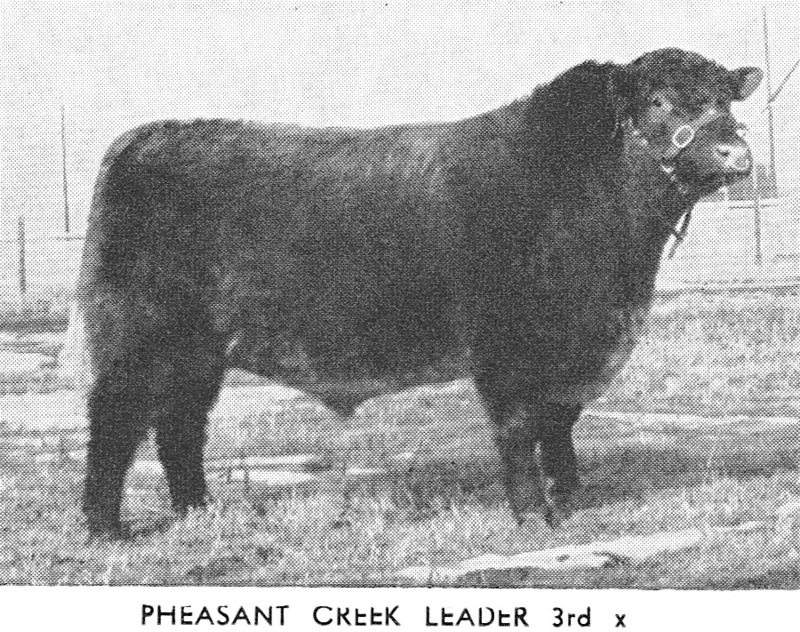 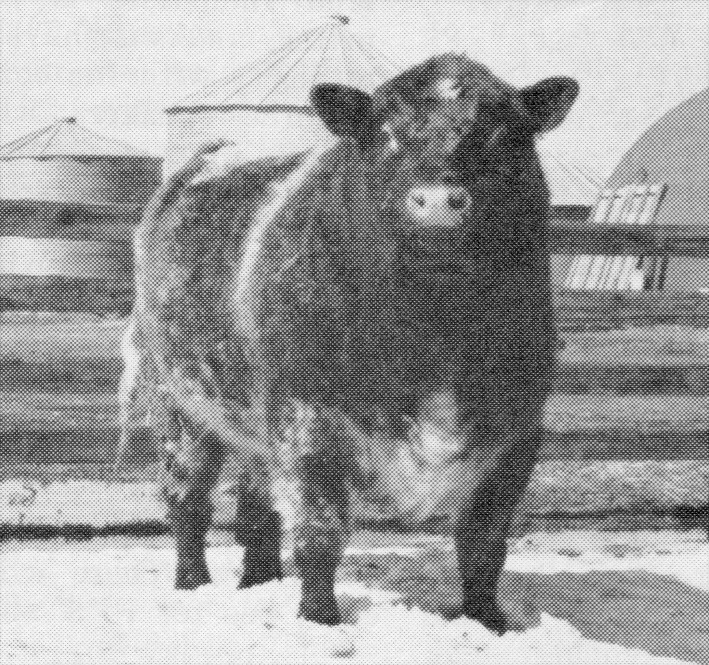 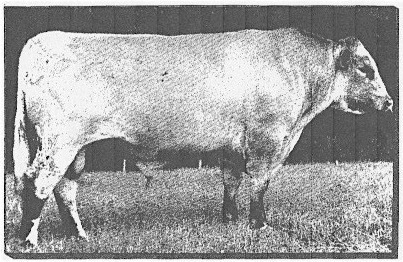 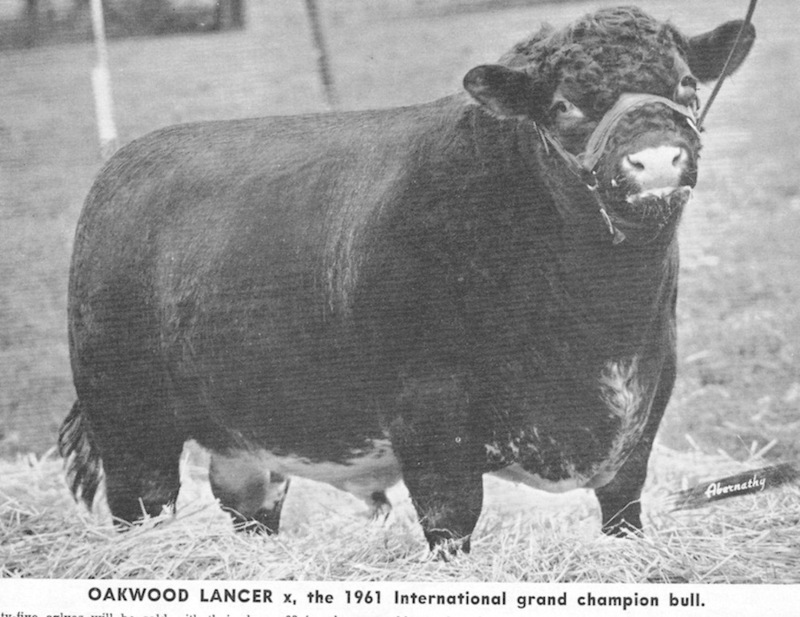 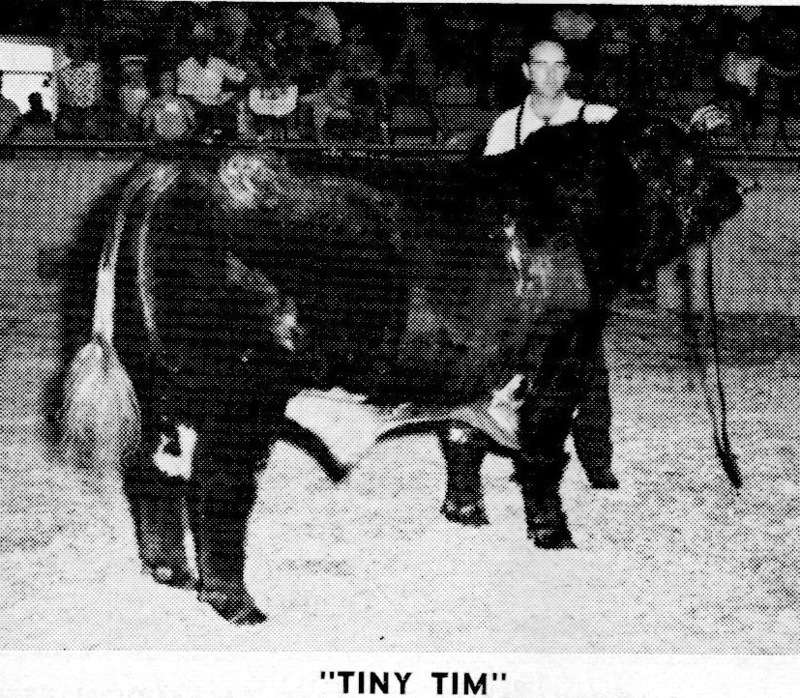 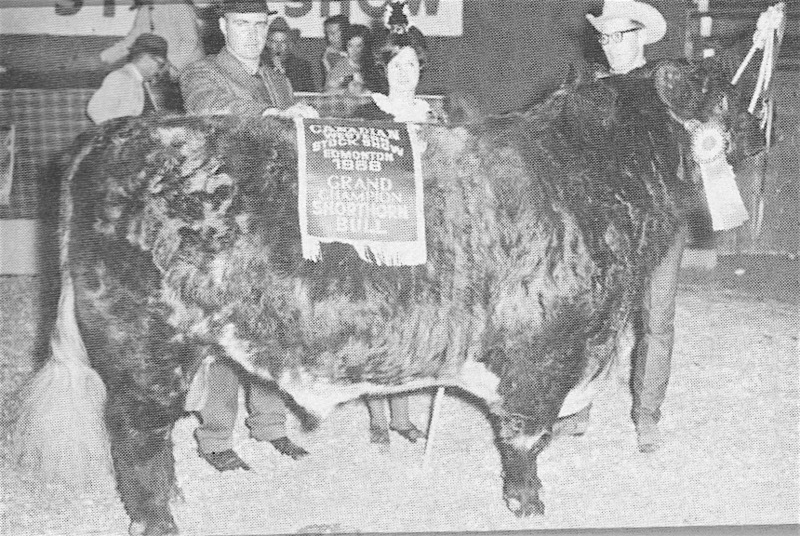 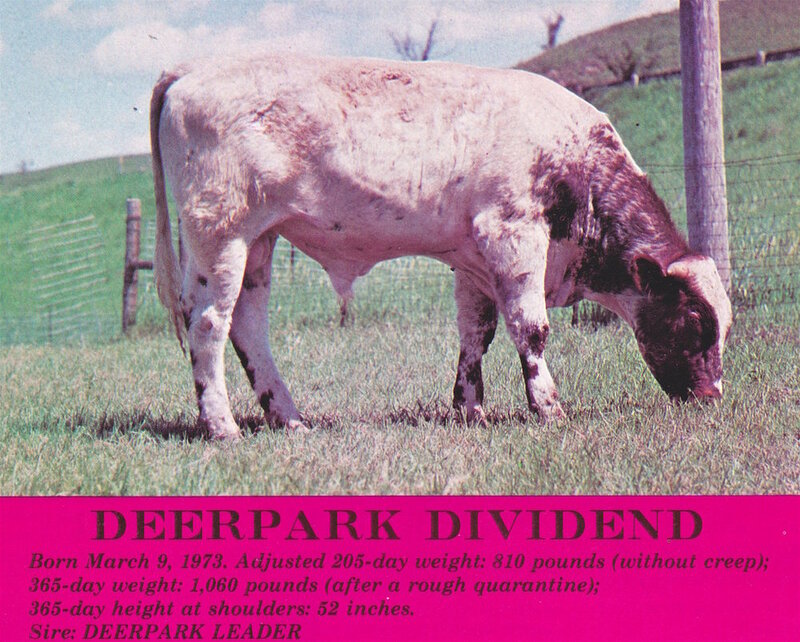 BoaKae Royal Oak 2nd--Grand Champion, top seller and winner of the $1,000Bonanza purse at the 1968 Edmonton Bull Sale.